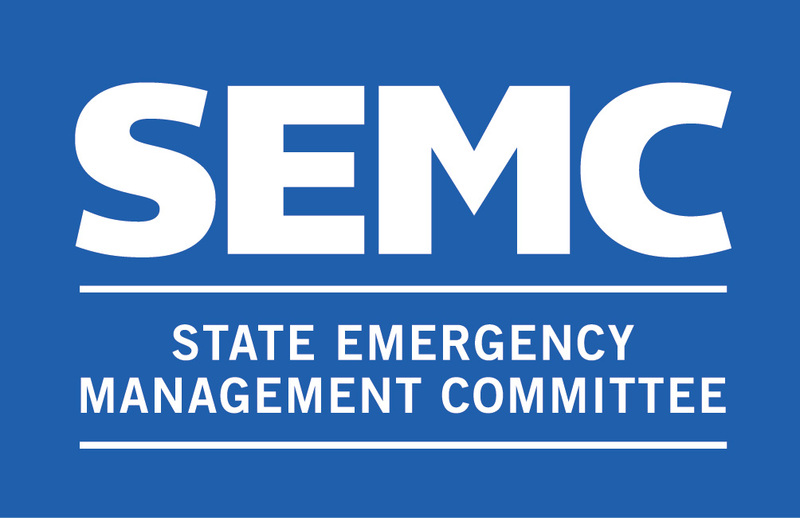 The SEMC Portals are designed to provide a secure online document repository for emergency management committee members. It consists of unique portals that are restricted for members of the following groups: SEMC members, DEMC members, Subcommittee and Reference Group members. The portals can be accessed by ​clicking on the icons below. First time users will need to register. The information contained in these portals is confidential and only for the information of approved registered users. Information from these portals may n​ot be used, published or redistributed without the prior written consent of the SEMC.